Set off on an epic Aussie adventure, experiencing surf lessons at Bondi Beach, a visit to the Outback’s mystical Uluru and snorkelling along the Great Barrier Reef, thanks to an itinerary from Abercrombie & Kent. 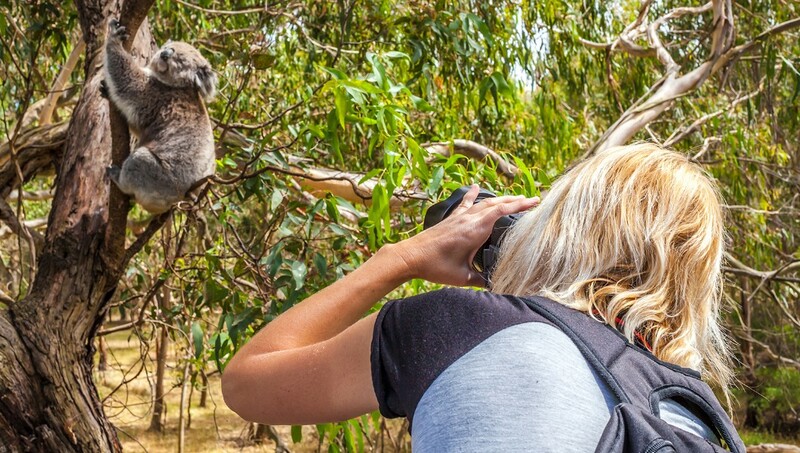 Whether you’re taking a guided tour of Sydney’s Taronga Zoo, with platypuses, koalas, kangaroos and other amazing wildlife, learning to surf with the whole family at Bondi Beach, or exploring the Outback and Uluru-Kata Tjuta National Park, it’s sure to be a non-stop adventure. One of the other highlights includes a full-day exploration of the Great Barrier Reef aboard an intimate and comfortable vessel. Glide among islands adorned with white-sand beaches, coral gardens and sheltered lagoons. The “Luxury Family Journey” includes a tour director and local guides, a travelling Bell Boy for luggage handling, airport meet and greets, entrance fees to all activities and excursions, 24/7 A&K on-call support, with $500 discounts for kids under 17. The nine-day experience starts from $8,495.